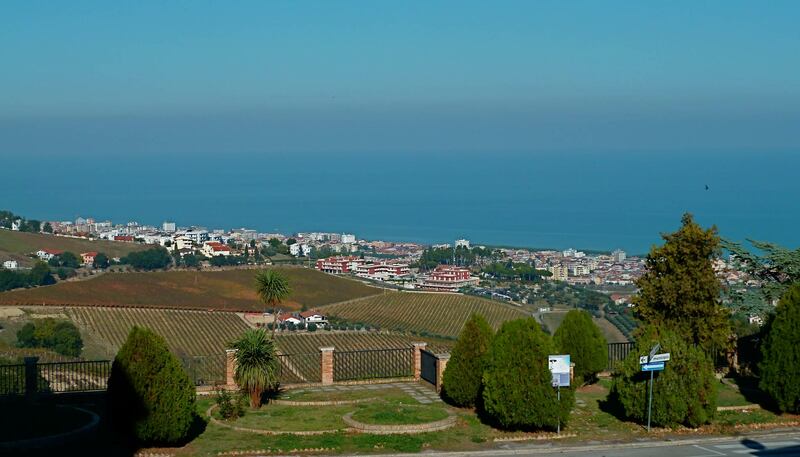 Abruzzo's coastline, 130 km long, faces the Adriatic Sea offering the visitors a large variety of landscapes and different opportunities. 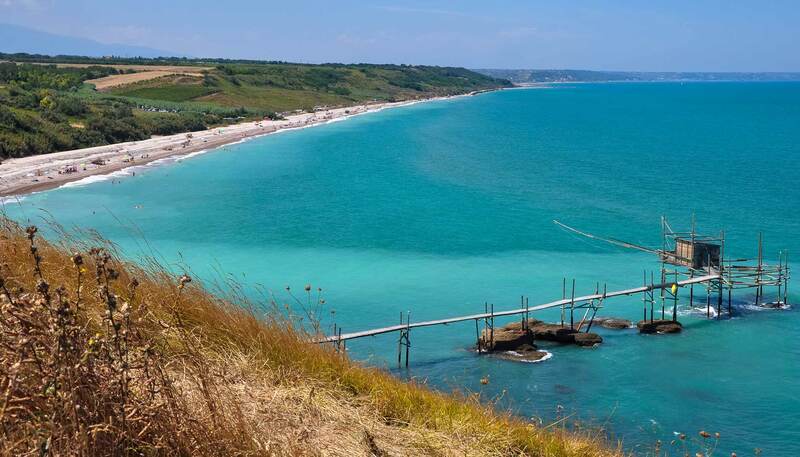 This is the reason why Abruzzo is the perfect region to spend the holidays, as it offers sandy beaches, rocky peaks, without taking into consideration its great potential for rural and mountain areas. Every visitor has the chance to organize its favourite holiday, choosing to stay in a hotel, a Bed & Breakfast, an apartment, or how to spend its time, doing trekking in the mountains, horse riding along the beach, mountain biking in the rural areas, or simply resting on a comfortable beach bed by the sea. 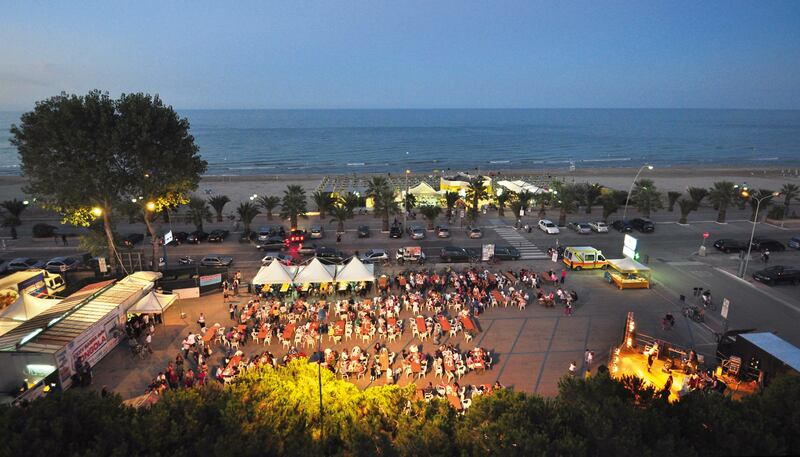 Martinsicuro, Alba Adriatica, Tortoreto, Giulianova, Roseto degli Abruzzi, Pineto, Silvi, Montesilvano Marina, Pescara, Francavilla al Mare. 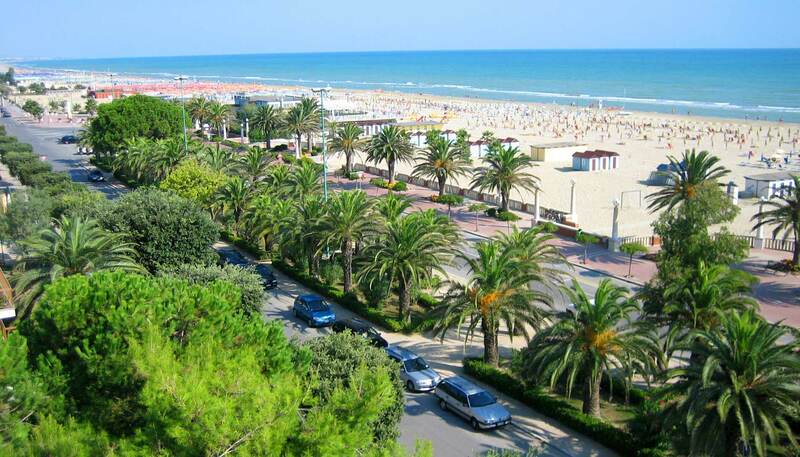 Reaching Abruzzo from the north the first sea side resorts are Martinsicuro, Alba Adriatica, Tortoreto, Giulianova and Roseto degli Abruzzi. 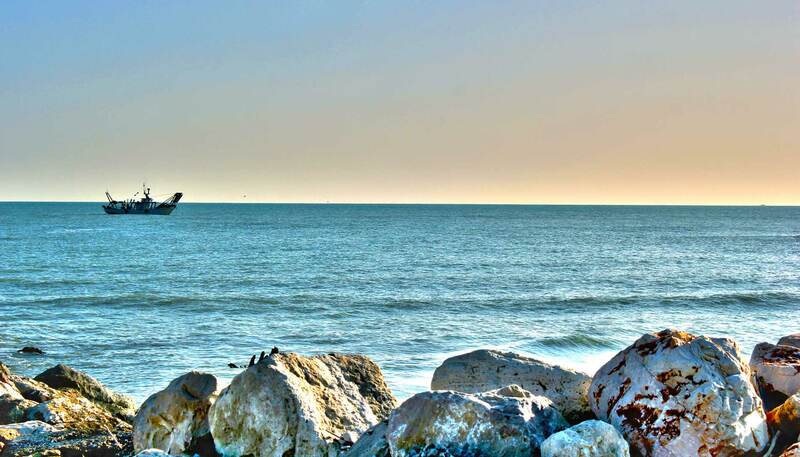 In this area the beach is sandy, equipped with the highest beach facilities, there are also a lot of shops, bars, restaurants, areas for taking a walk alongside the beach, modern accommodation structures. 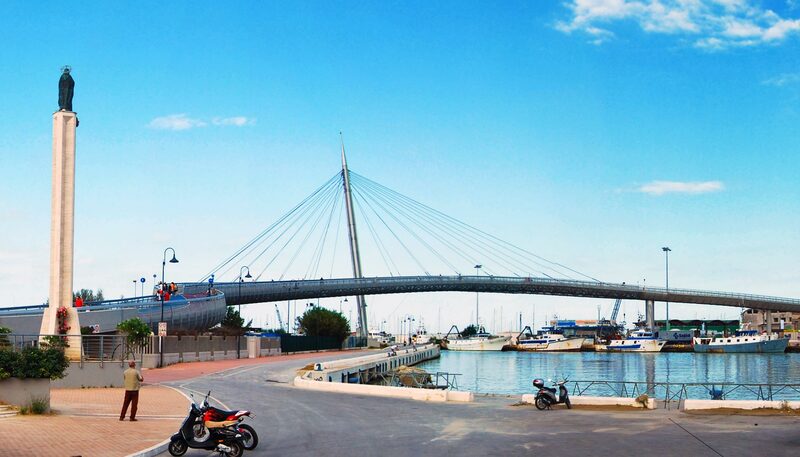 Continuing towards the south, you'll find Pineto, Silvi, Montesilvano Marina, Pescara and Francavilla al Mare. At Silvi the Province of Teramo ends and begins the one of Pescara, the landscape is still sandy. 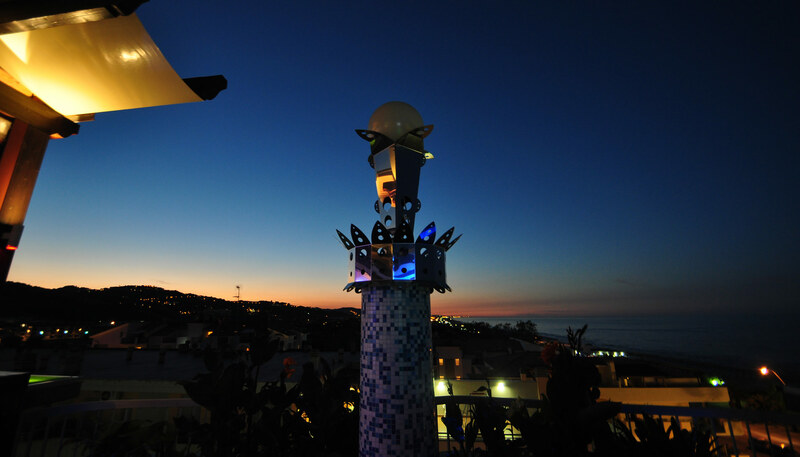 In the area there are a lot of highly equipped modern hotels, bars, shops and beach bars, all contributing to the comfort and the fun of your holiday. 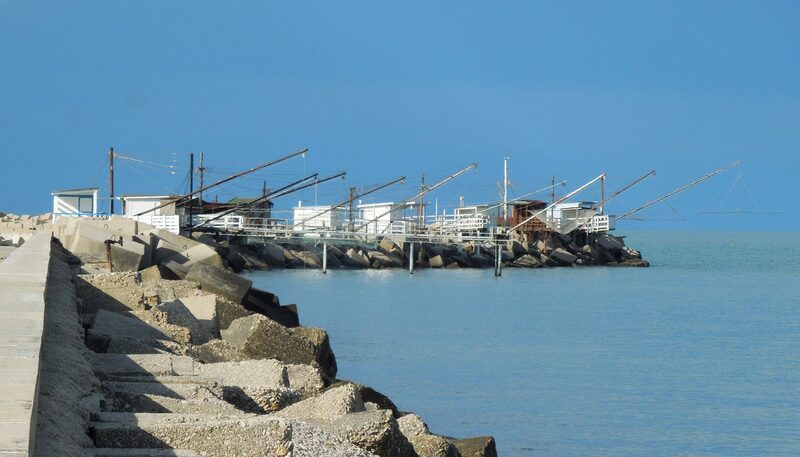 Away from Pescara the sandy landscape becomes more rocky, leaving space now and then to little romantic sandy beaches. In this areas one may still admire the famous fishing devices once used by the fishermen. In this area the coast becomes plain again. 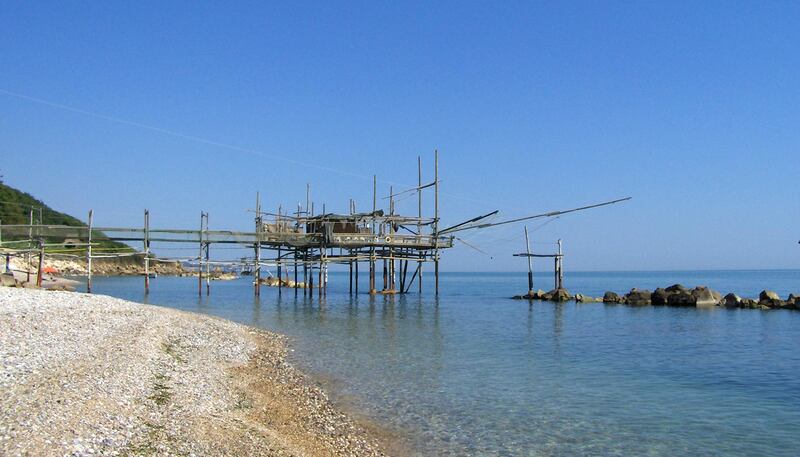 Only at Vasto Marina and San Salvo - the last resort that confines with Molise Region - there is a fine beach, with accommodation structures, sports fields and residential areas.